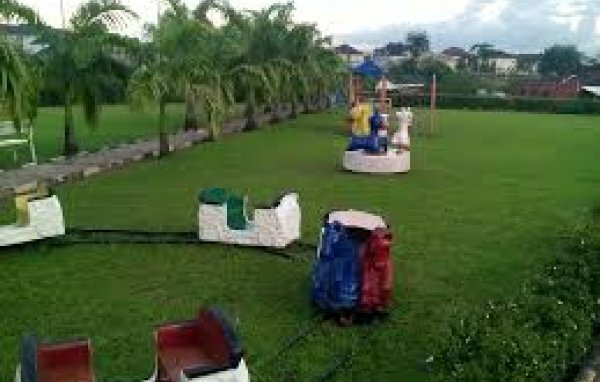 Tobix Recreational Park and Garden is situated in Abuja and has one of the loveliest gardens; it is one of the best places for family recreation and offers also sport training classes. Banex-Gwarinpa Express Road, Kado., FCT, Abuja, Nigeria. Plot 1176 Cadastral zone ,Babafemi Ogundipe Boulevard ,Wuye, FCT, Abuja, Nigeria. 155 Ademola Adetokunbo Crescent, Abuja Municipal, Abuja, Nigeria. House 58, 3rd Avenue, Efab Estate, Apo, FCT, Abuja, Nigeria. Suite 4, Diamond Plaza, Kubwa, FCT, Abuja, Nigeria. Plot 191C, Adis Ababa Crescent, Rahamah Complex, Zone 4, Wuse, , FCT, Abuja, Nigeria. Mall 5, 2 Bangui Street, off Ademola Adetokunbo Crescent WuseII,, FCT, Abuja, Nigeria.